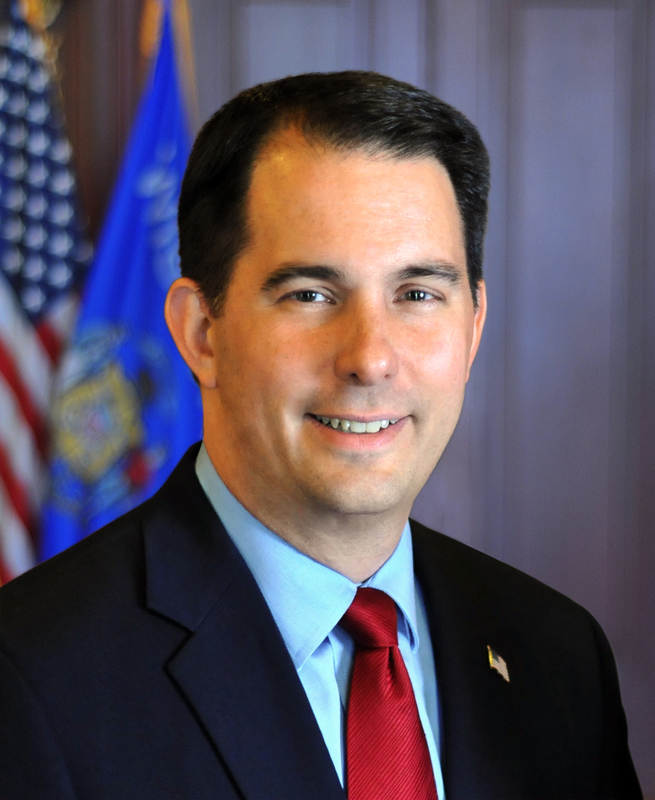 Madison – Governor Scott Walker, Lieutenant Governor Rebecca Kleefisch, and key state leaders will travel throughout Wisconsin on Tuesday, April 25, to present more than 20 public school districts with a total of nearly $500,000 in grants that will enable them to start or expand local fabrication laboratories, or fab labs. Additional details on the times and locations of the school visits will be released Monday, April 24. “Our fab labs network, along with initiatives such as the state’s youth apprenticeship program and career pathways curriculum, is aimed at providing students with the key skills they need to succeed in the workforce,” added WEDC Secretary Hogan. WEDC will award grants to 21 school districts to assist them with equipment purchases for instructional and educational purposes in fab labs, which are high-tech workshops with the latest industry equipment used in a wide range of manufacturing facilities. WEDC will provide grants of up to $25,000 to individual school districts, or up to $50,000 to consortiums of two or more districts, for the creation and/or expansion of fab labs. The funds may be used to purchase equipment used for instructional and educational purposes by elementary, middle, junior high, or high school students. Applicants must match the amount of funding provided by WEDC. This is the second round of funding for the Fab Lab Grants. Governor Walker’s 2015-17 state budget included $500,000 to fund the initial round of grants. In response to an overwhelming number of applications in the first year, WEDC provided another $500,000 for the program, and in May 2016, grants of up to $25,000 were awarded to 25 school districts. Due to the important role fab labs play in student training and workforce development, Governor Walker’s 2017-19 budget calls for another $1 million in fab lab funding over the next two years. In the latest round, 69 public school districts applied for Fab Lab Grants, which are being awarded through a competitive process. Applications were evaluated based on readiness and long-range planning, curriculum, business and community partnerships, financial need, and previous awards. This year, WEDC is requiring award recipients to make the fab labs accessible to the public, and many schools will offer training and workshops to community members outside of school hours. That facet of the program is expected to drive innovation throughout the community, WEDC officials say. The Fab Labs Grant Program, which is aimed at preparing students for the workplace, embodies Think-Make-Happen in Wisconsin, a new unifying message that celebrates the opportunities Wisconsin offers for business, personal, and professional fulfillment. “One of the goals of Think-Make-Happen is to build a greater understanding of the opportunities offered through the multitude of initiatives geared toward readying and aligning our future workforce to the needs of Wisconsin employers,” WEDC Secretary Hogan said. To mark the unique statewide tour and celebrate the vital role fab labs play in preparing students with the skills they need for the jobs of the 21st century, Governor Walker has declared April 25 as “Fab Lab Day” in Wisconsin. A copy of the Governor’s proclamation is attached. In addition, Governor Walker recorded a promotional video for Fab Lab Day, which can be found here. For more information about Wisconsin’s fab labs, including resources for teachers, visit www.inwisconsin.com/fablabs or follow #WIFabLab on Twitter.